Call our Toyota Repair Shop in Folsom! 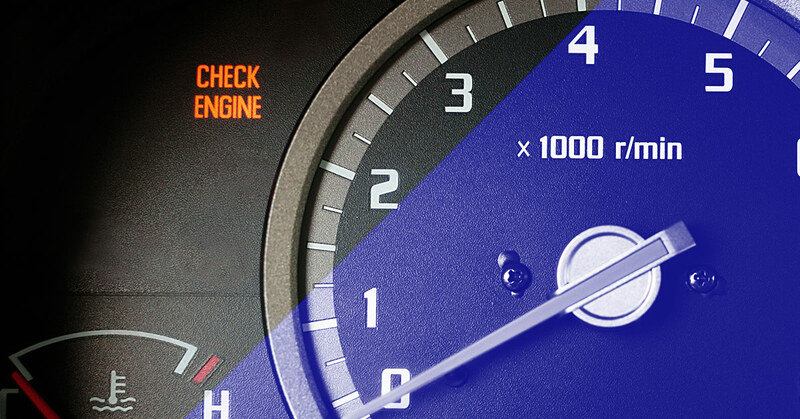 Is your check engine light flashing at you? If it is, it’s time for you to visit our auto repair shop in Folsom, CA. We have what it takes to give you the Toyota service you need to keep your Toyota running for thousands of more miles. Shannon Family Automotive welcomes anyone who needs assistance from a Toyota repair shop in Folsom, which includes Lexus repair as well. 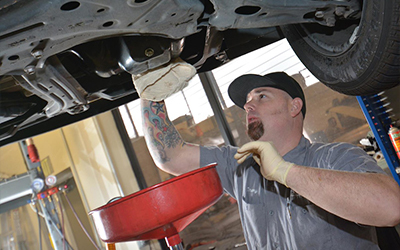 Do we sound like an auto repair shop that you can trust? We don’t stop at only providing you with the service you came to us for, we are proud to offer you complimentary shuttle services within the El Dorado Hills, Orangevale and Folsom area. Because our location is convenient for many, we are sure you will be able to make it to Shannon Family Automotive when you need us the most! If you are ready to make your much needed Toyota repair appointment today, we invite you to go to our Contact Us page and request an appointment by filling out the short form that we have provided. If you have any questions or concerns, feel free to give us a call at whatever time is convenient for you.